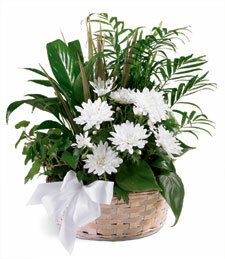 Shown $81.99Baskets are designed to be delivered as close to the plant basket pictured as possible. 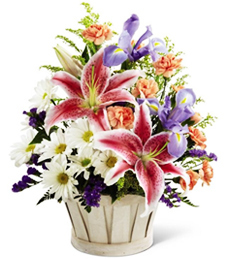 Premium $101.99With even larger plants, the premium selection makes quite a statement. 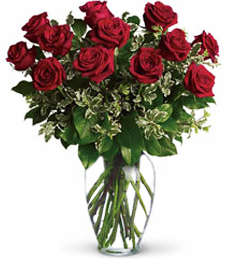 Charm and flatter with this unique and thoughtful gift! 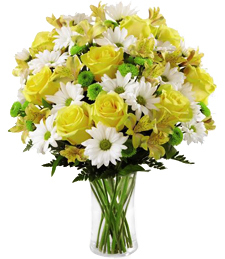 Exude tranquil peace and flowering warmth with these wondrous white blossoms blooming in the midst of vibrant, healthy greenery. 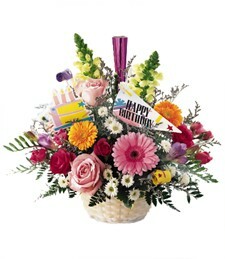 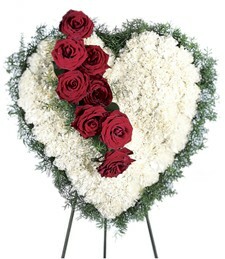 Admire the unique artistry of a professional florist--send today!